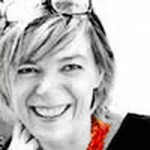 You are here: Home / Teaching / Educational system / Art Ed Blog of the Year 2013: 9th Place! 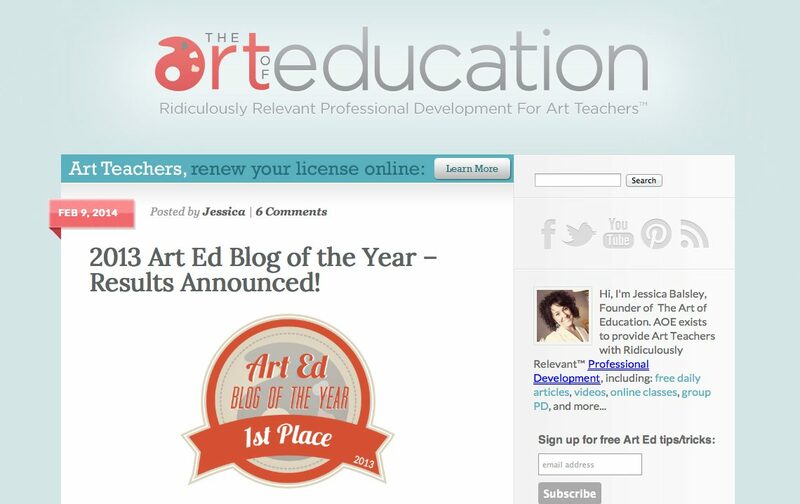 Arte a Scuola is officially one of the top 10 Art Ed Blogs of the Year! After around 3,000 votes were cast, my blog was selected by Art Teachers, readers, and fans all around the country (and world) as one of the very best out there! After tallying all of the votes, I ended up with 9th place! Thanks for all that voted! 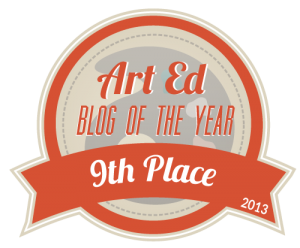 I made the top 10 AOE Art Ed blog of the year! I’m really excited to share this honor with some REALLY great blogs!! “A big congratulations to all of the winners and nominees! We are truly blessed to have so many great Art Ed resources out there. Congratulations Mima, You deserve it and next year You will win the first prize! YOU ROCK girl! and YES I voted and YES you are the best! HI Marilyn! Thanks for your comment, you brightened my day!